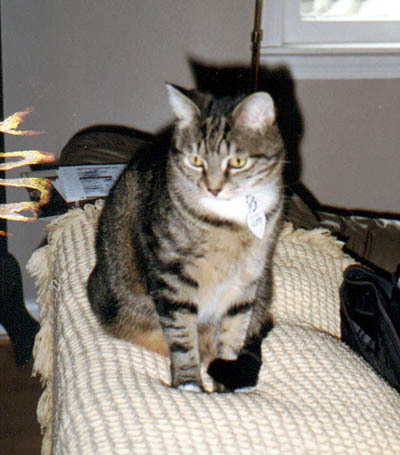 Sarah was the most beautiful and intelligent cat in the world. She looked like the young Jean Simmons. She died from lung cancer just before her eighth birthday.